These shadow pencils are wonderful. 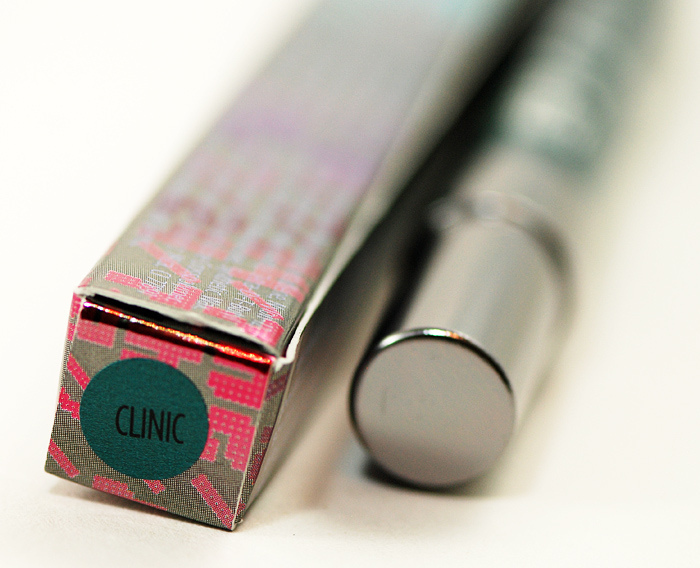 They glide on smoothly, set quickly with great color payoff and work either by themselves or as bases. 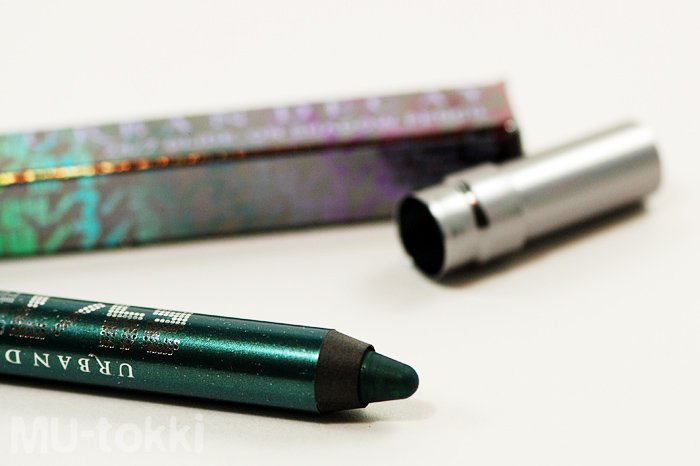 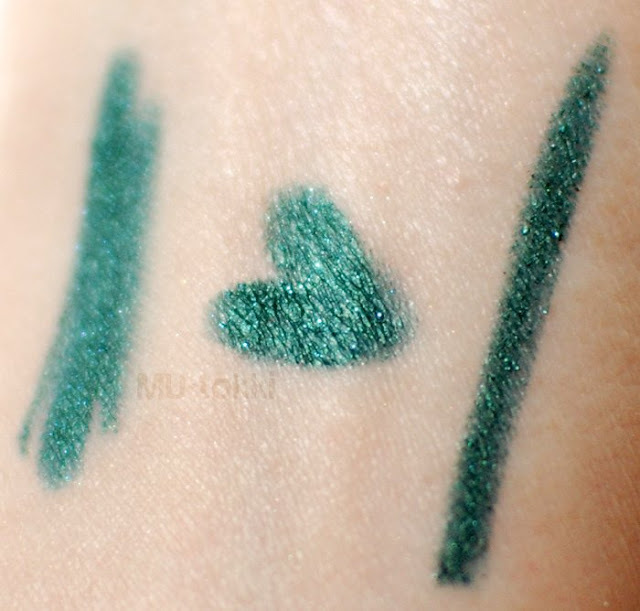 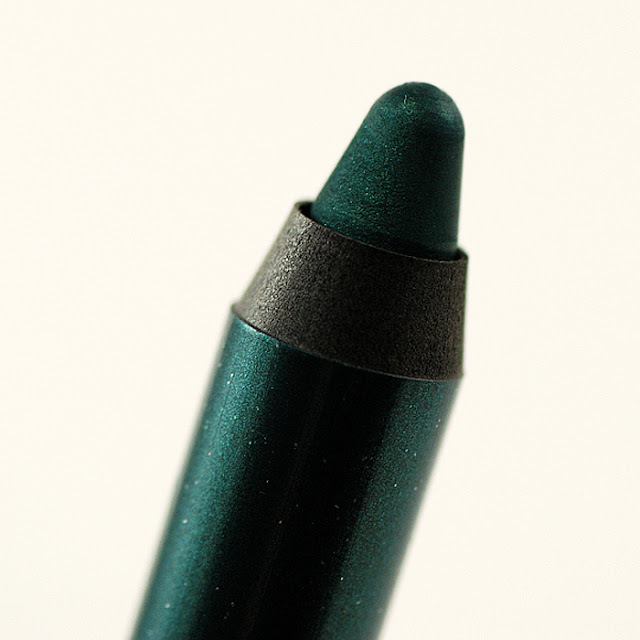 Clinic is such a gorgeous deep, rich green that pairs nicely with Temptalia's Jealousy Wakes by MAC. 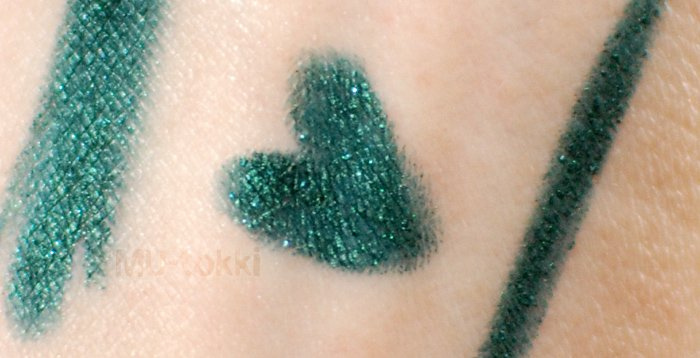 Following the cut are some product shots and swatches! 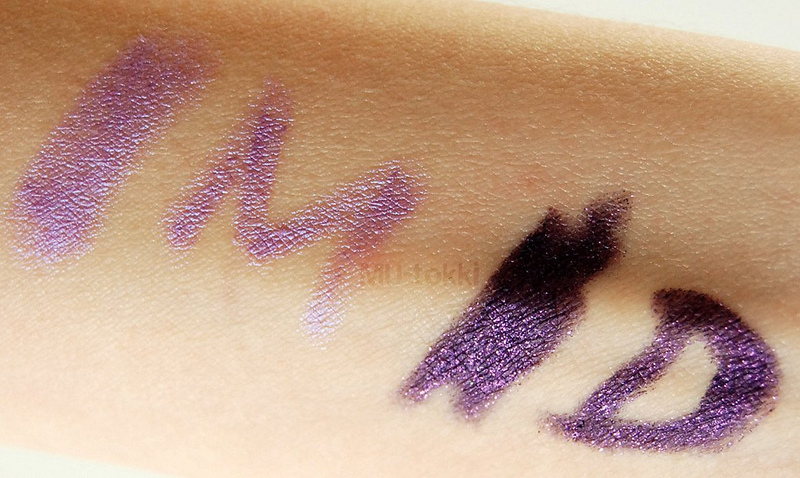 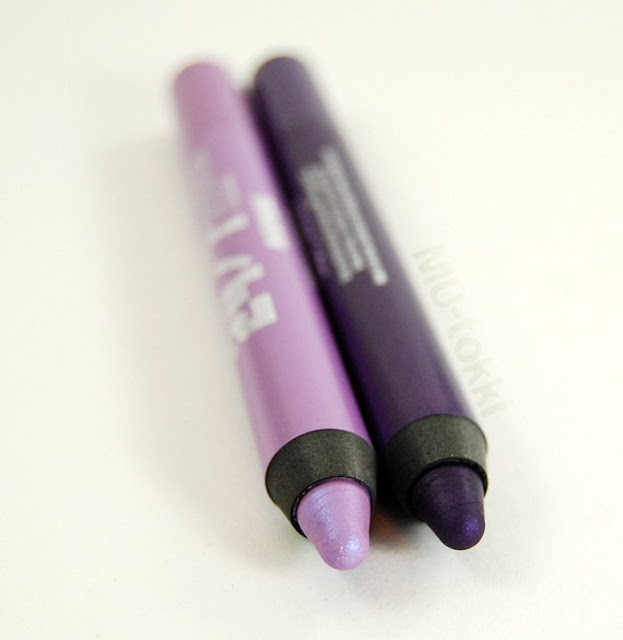 Delinquent is a dark purple with matching purple sparkles whereas Morphine is a soft lavender pink that has an almost teal sheen under a light. 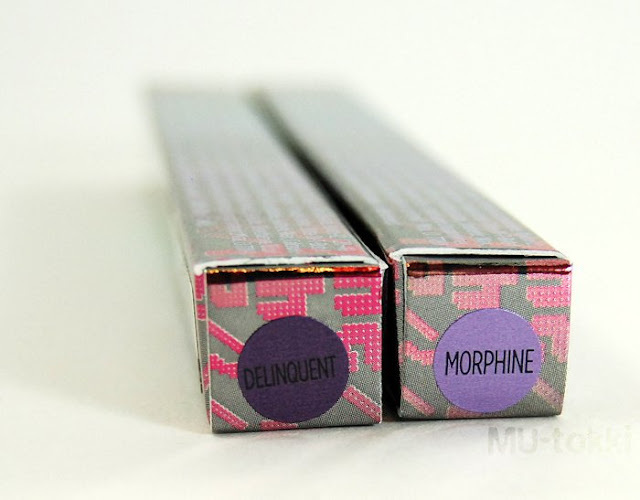 I will point out that both Clinic and Delinquent had much smoother application compared to Morphine though that doesn't bother me too much. 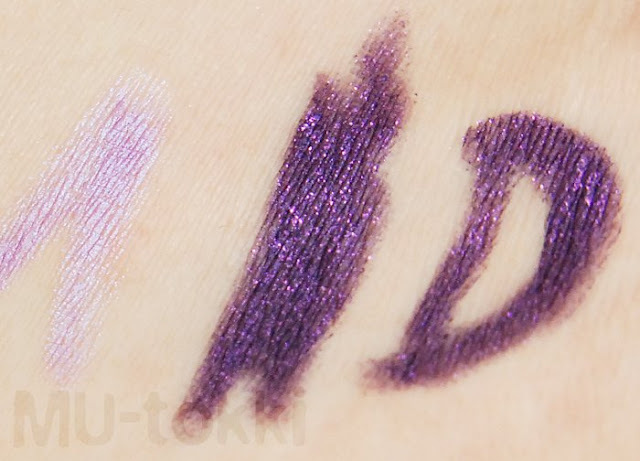 Otherwise, I'm really happy with my color choices and hope to show you eye swatches of all three in the near future.